That overworn dress, those sweatpants with too much stretch—toss them! We know it’s easy and safe to stick with your "go-to" outfits. But your comfort zone can easily become a danger zone if you let it, quickly putting you in a style rut and projecting an image that isn’t who you are or want to be. If this sounds like your fashion situation, you’ve come to the right place. We help you curate an updated wardrobe, so your style can work for you, not against you. Are you ready? We help you curate an updated wardrobe, so your style can work for you, not against you. Are you ready? There's a common misconception that personal styling is only for the rich and famous. But really, it's for anyone looking to advance in their career or learn how to evolve their everyday style. It's just as common as hiring a personal trainer or someone to clean your home. And with Holly Katz Styling, it’s achievable and affordable for anyone looking to evolve both inside and out. The image your employees portray at work matters—for their professional development and the company's success. At Holly Katz Styling, we educate corporate groups on how to dress for success in fun ways that empower everyone to come to work looking polished and professional. Believe it or not, your image and the way you dress are ultimately part of your skillset. Nothing is more important than conveying the look or the theme for your project—a photo shoot, a fashion event, a film production and more. We at Holly Katz Styling work with your creative team and talent to make your vision become a reality. You'll make an unforgettable impression by having our staff handle all the wardrobe styling details from creative conception to wrap of job. Holly, the third generation in a garment and retail family, realized her calling early. She grew up with her grandfather in his clothing store and with her father and mother in their women’s retail shop. Holly cut her teeth in New York’s fashion and merchandising industry working in costing, production, design and styling for every category from Juniors to Plus Sizes. She understands (and loves) clothes, from how they’re made to how they should fit. 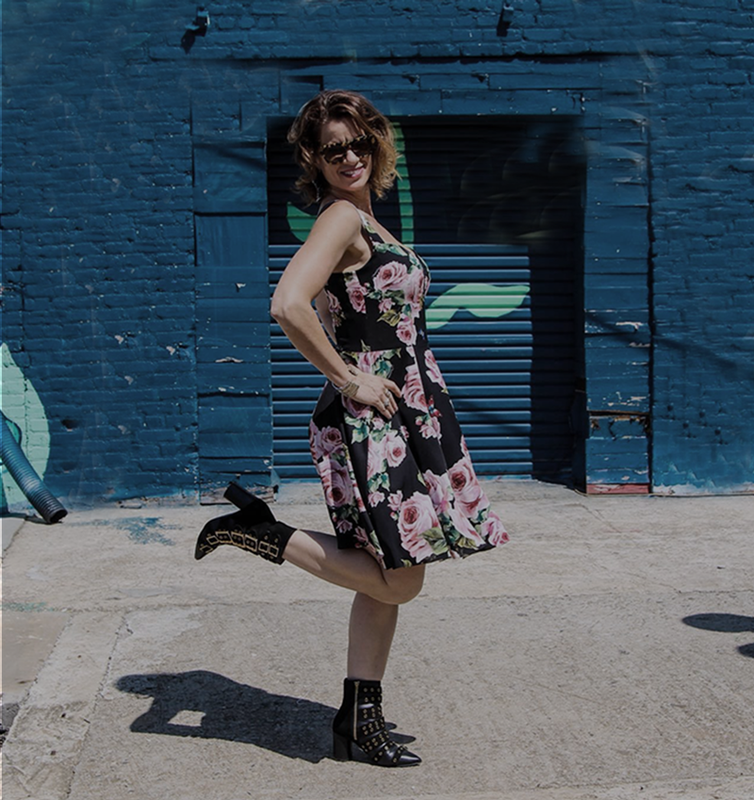 Certified in women’s and men’s styling, she has worked with individuals from suburban moms and young professionals to C-level executives and celebrities, all with the same goal—to realize their personal style. Ready for Your Wardrobe Upgrade? © 2019 Holly Katz Styling. All Rights Reserved.